This will be a indoor event. Event will be canceled if ordered by Administration due to severe weather emergency. Please contact Christina Verger cverger@dadeschools.net to volunteer for the event. 8:00 AM Check in and robot inspection. 9:00 AM Design interviews begin. T Skills Challenge begin (6 total skills runs per team, or until lunch break). Check in complete, match lists printed and distributed for teams to practice with their teamwork challenge partners. If you are late, text or call EP before 9:00 am or you will not be checked in and no refund. 12:30 PM Drivers Meeting (stage robots for first matches on field prior to drivers meeting). 12:45 PM Teamwork Matches begin. 4:00 PM Teamwork Challenge Finals begin. 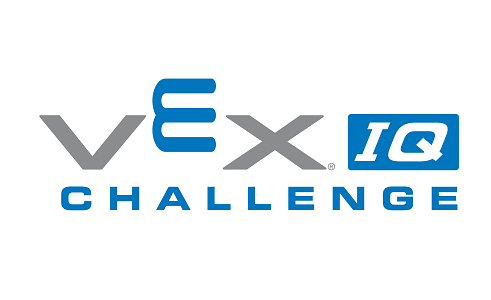 Thank you for considering this Robotics VEX IQ Tournament. 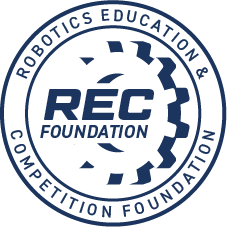 This event will not be doing STEM Research judging.